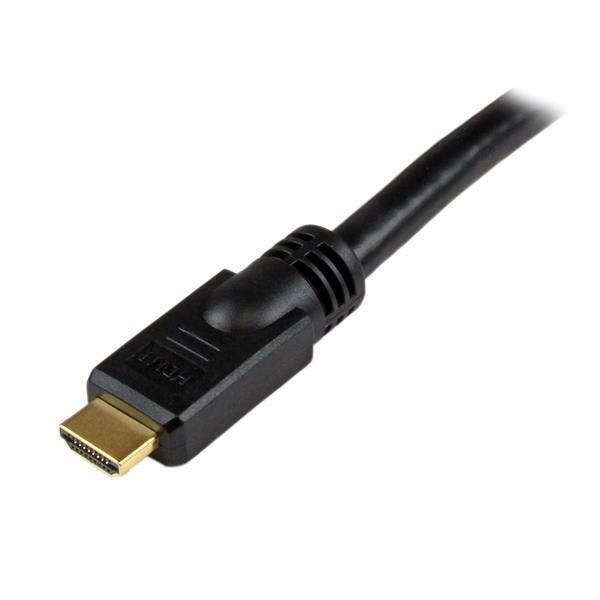 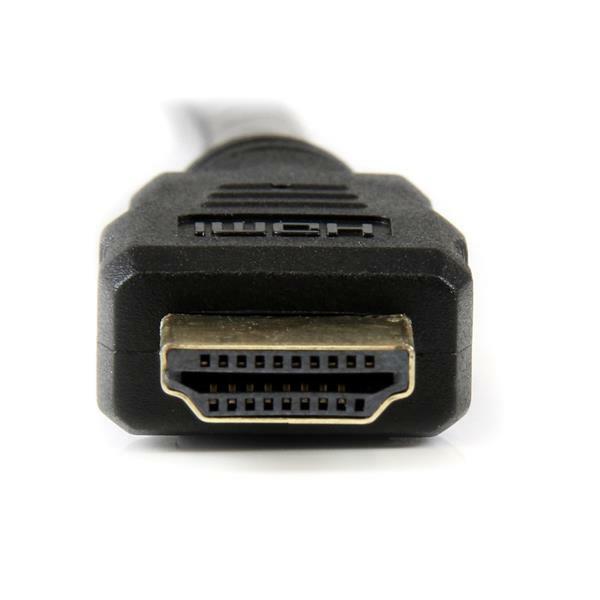 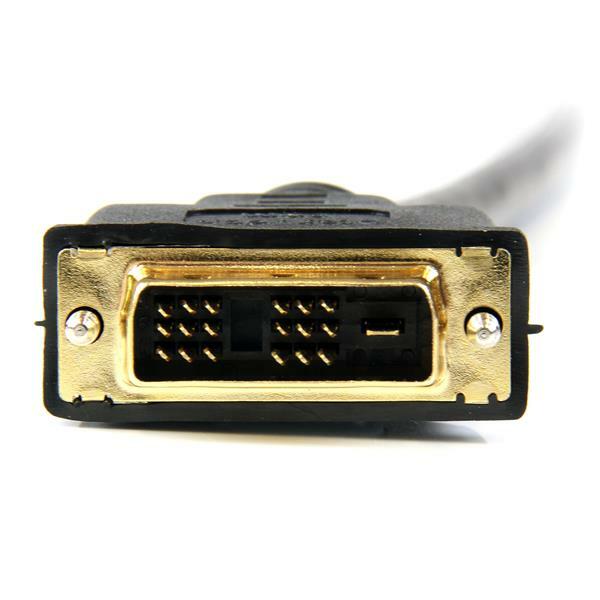 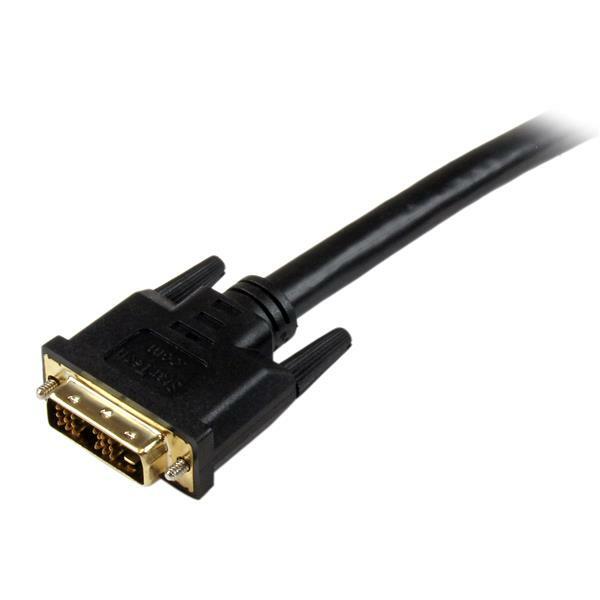 The HDDVIMM7M 7m HDMI® to DVI-D cable enables you to connect a DVI-D video card (or other DVI-D output device) to a display that incorporates HDMI technology. 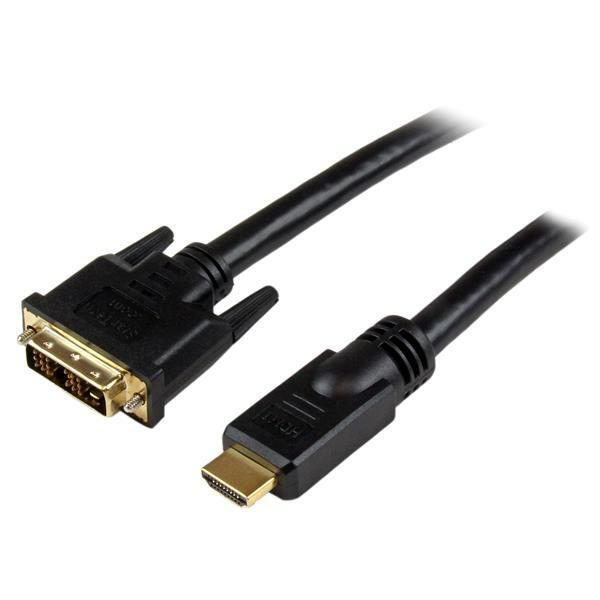 The cable supports bi-directional operation that also allows the reverse configuration, delivering digital video from an HDMI-enabled output to a DVI-D capable display. 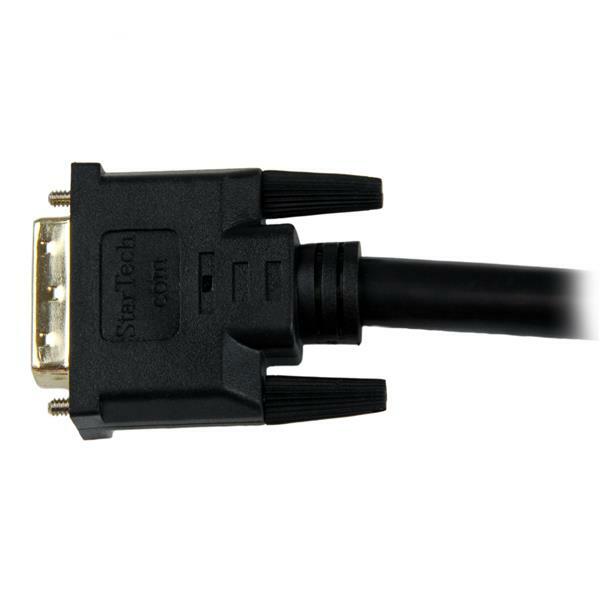 This durably constructed HDMI/DVI-D adapter cable is backed by StarTech.com's Lifetime Warranty.